Broken boilers are a nightmare! No heating or hot water in the winter time is more than inconvenient, it’s painful, and yet a lot of breakdowns are totally avoidable. 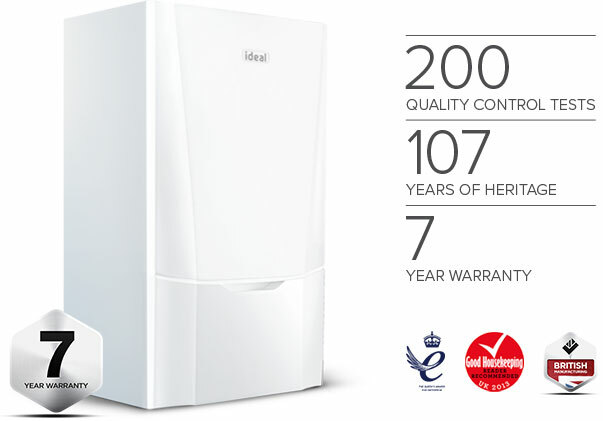 A regular Service will prevent any breakdowns and maintain a healthy boiler system. The beginning of winter is our busiest call-out time, with houses using central heating for the first time in months. 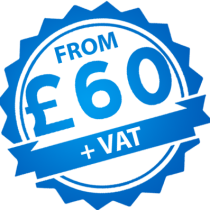 But with a bit of planning, and a prior visit from us to Service your boiler, will save you time and money in the long term! Should I Replace My Boiler? 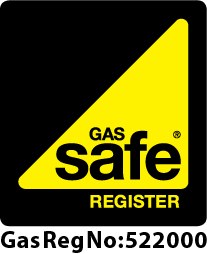 Our fully qualified Gas Safe Registered Engineers are here to repair your boiler. We carry out repair, maintenance and installation work on all makes and models of Domestic boilers to fault find, repair and replace parts. Our breakdown engineers carry a limited amount of stock on them so from time to time we may need to collect any parts that are required from our nearest suppliers or may have to order them in and visit your property at an alternative time when the parts have arrived. We work closely with manufacturers and suppliers to source parts as quickly as possible to ensure we get your heating and hot water fixed promptly and efficiently. It’s inevitable that at some stage all gas boilers suffer corrosion and wear, eventually leading to failure. If we find there are several faults on your old boiler or it may require extra expensive work and parts fitted, we would recommend having a new Boiler System installed. We cannot guarantee replacing parts within an old boiler will fix the problem permanently; as we often find with old boiler models once they start going wrong everything starts to go and it just ends up costing more to replace the parts than to actually go for a new boiler. You may find that due to the age of your boiler it’s impossible to get replacement parts for your boiler now- at which point you will need to consider getting it replaced. The Full Boiler Service is recommended for boilers older than 5 years or without any service history. The boiler is given a full service checking the vital parts; burners, fan, controls, thermocouple, pump, heat exchanger, ignition and components. 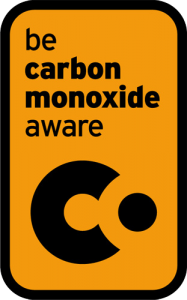 The customer is issued with a Service Certificate and once this service has been carried out the next service due will only need to be General Boiler Service. The General Boiler Service is more for boilers that are less than 5 years old or have a full service history and has been serviced within the last 18 months. We give the appliance a general inspection and clean out. Need your boiler serviced, repaired or replaced?